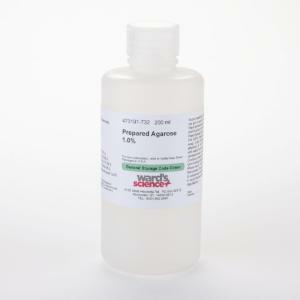 Jump to the electrophoresis step quicker - let us prepare your gel for you. Convenient, just melt and pour. 2.0% Agarose is used to resolve DNA fragments in the range of 0.1 to 5kb in length. 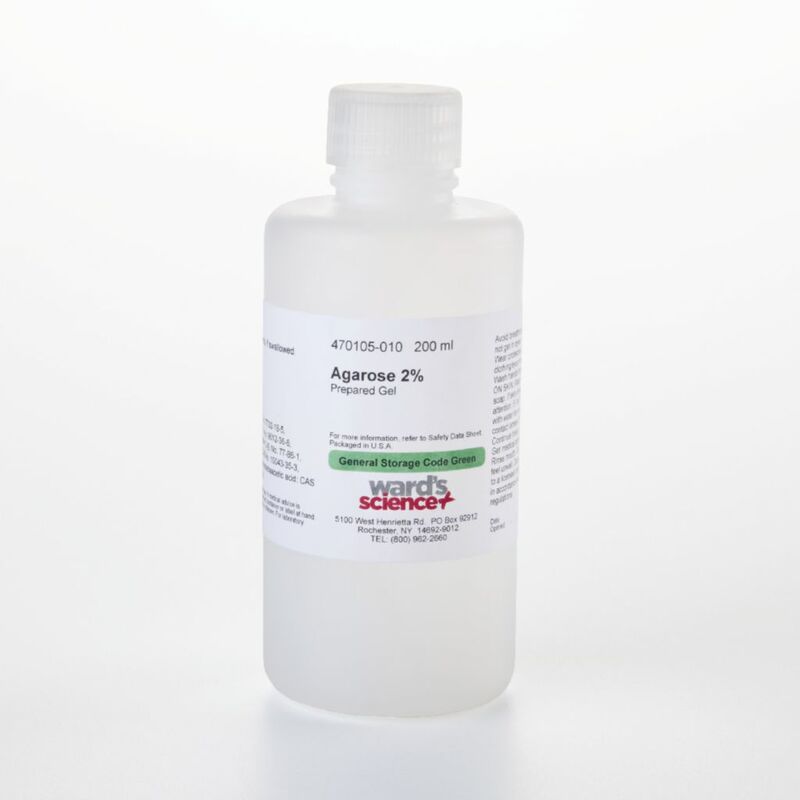 0.8% Agarose is used to resolve DNA fragments in the range of 0.6-35kb in length.